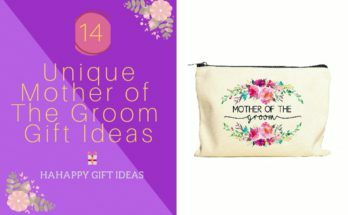 “Mr & Mrs.” Gifts – If you want to make a statement with a special housewarming gift for the pair, look no further than the gift which signifying “Mr & Mrs.” or any gifts that personalized with their names. 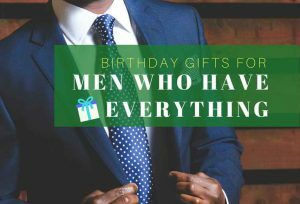 Home Decor Gifts – Decor is also one of the best housewarming gifts for the first home in need of something wonderful on their currently blank walls and spaces.The gift ideas we picked are thoughtful, unique ways to help your couple friend transition into a new place. 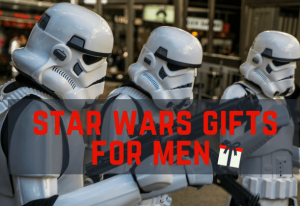 Home and Kitchen Gadgets – Receiving a useful housewarming gift you actually need is great. 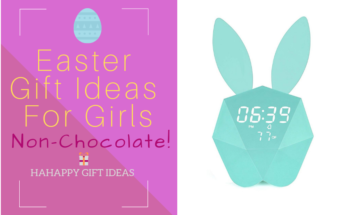 So it is the right time to give the new house owners cool home and kitchen gadgets that will help them organize their suddenly chaotic and they actually want in their mind. 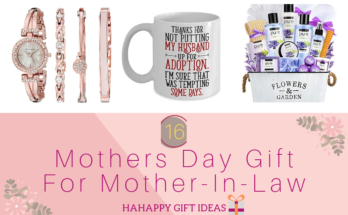 Relaxing Gifts – Moving home is tough. To help the couple forget all the mess faced during the big move, it’s great to give a thoughtful housewarming gift that would reward their successful relocation. 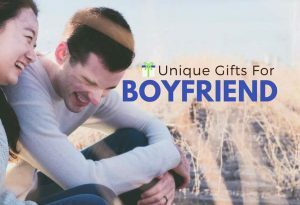 If you would love to celebrate the new milestones for your couple friend by giving them the good wishes and blessings gifts, read through our gift list of housewarming gift ideas for couple below. 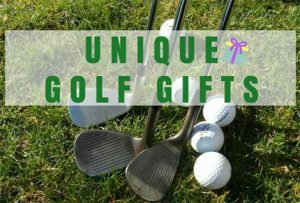 We are here to help you start the right direction in your choice of ideal gift for the new proud owners! 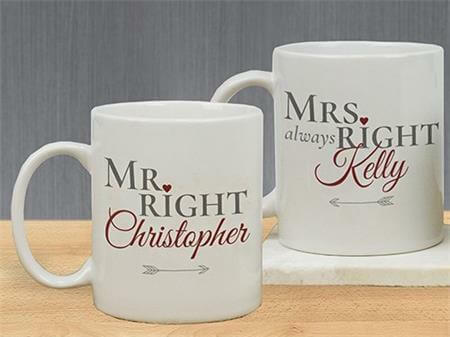 With their last names printed on, this personalized mugs will definitely help the couple start the morning off knowing that she’s Mrs. Always Right and he’s Mr. Right. These beautifully made mugs are perfect in size for the couple to enjoy their beverages in their new house. 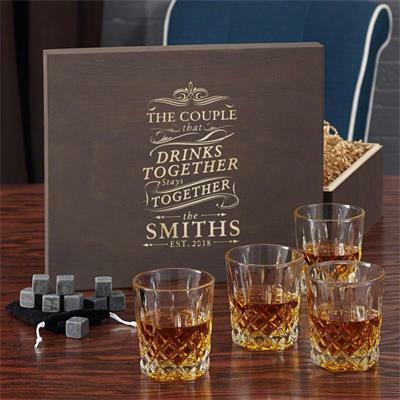 They’ve just moved to their dream home, let’s celebrate and have a drink with this beautiful whiskey glass and stone gift box set! 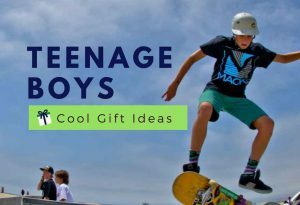 You can feature the gift box with their last name and the year of their move. 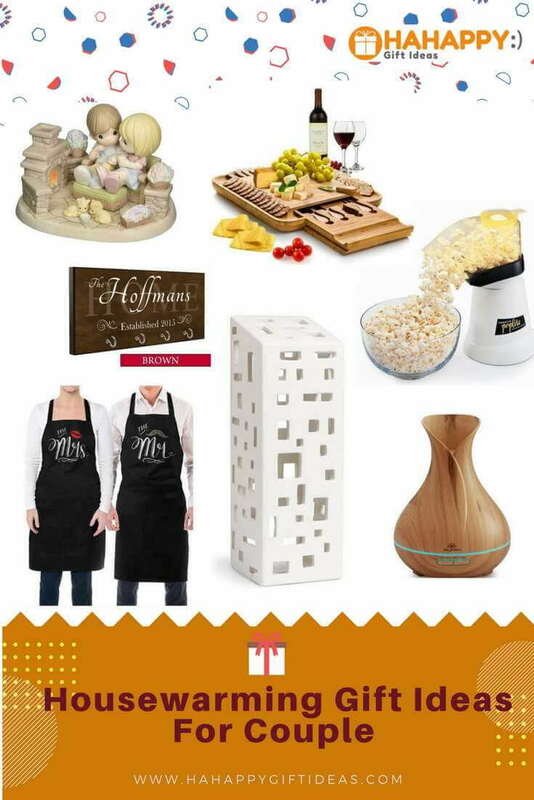 It is sure to be a memorable housewarming gift. 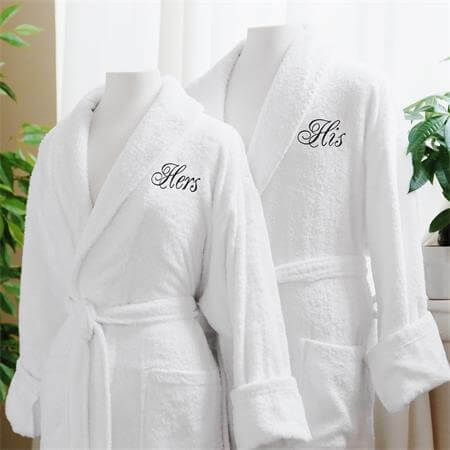 Jazz up the new homeowners’ toiletries items with this luxurious and embroidered bathrobes set. 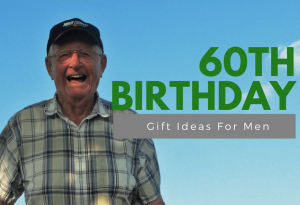 This gift is surely a thoughtful gift to making their new home in style with a simple, yet elegant touch. If the couple love cooking together, this will make a fantastic gift to their new kitchen. 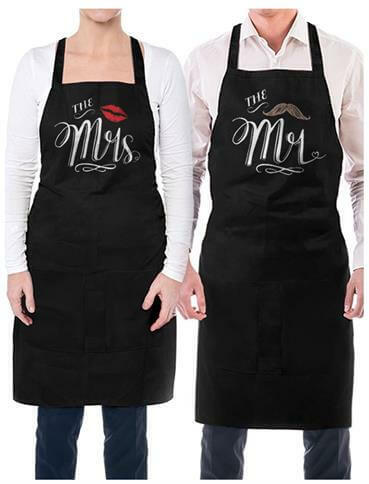 These Mr. and Mrs. Deluxe aprons are ideal for use when baking, cooking and grilling, and have a great classic look with value for money. 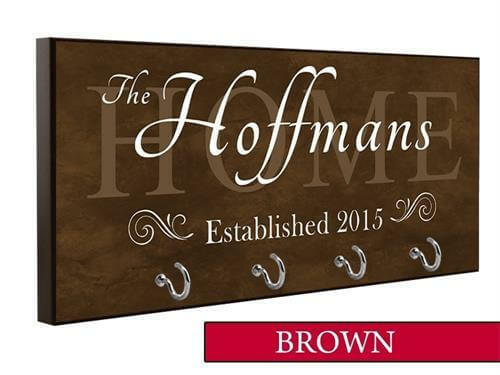 If you’re looking to add a personalized touch to your housewarming gift, look no further than this beautiful made key holder. It is not just a practical gift for their new apartment, it is also a nice looking decor to their new home. Keep the newly residents feeling warm and enjoying all the comforts of their new home with this sweet sculpture from Precious Moments. 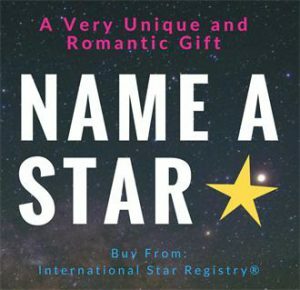 Best of all, you can personalize the base with their name, moving date, or any special words you want up to 20 characters. 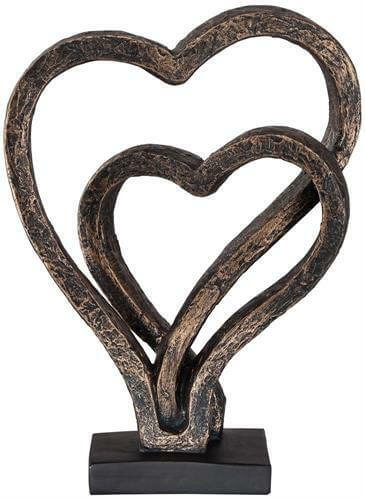 Bring endless love to their new home decorating with this gorgeous interlocking hearts sculpture. 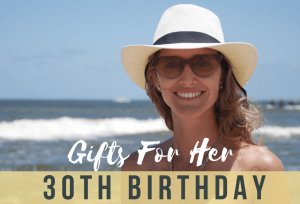 The beautiful gift features two interlocked hearts with a hand-crafted look and stands on a black finish base for a heartwarming display. Giving this Fresh Herb Growing kit and add a touch of greenery to their new home. 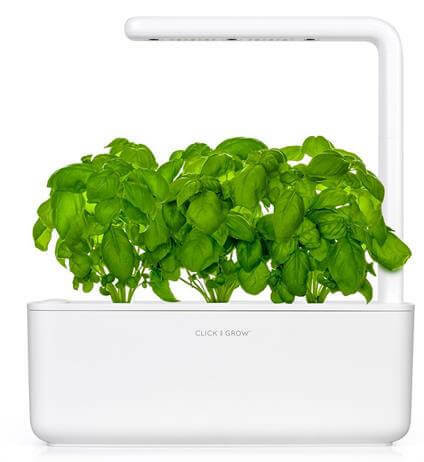 It’s perfect for the couple who enjoy gardening but living in the city and help them grow their favorite plants and herbs all year long. If you want to kick the housewarming tech up a notch, this is the gift to buy. 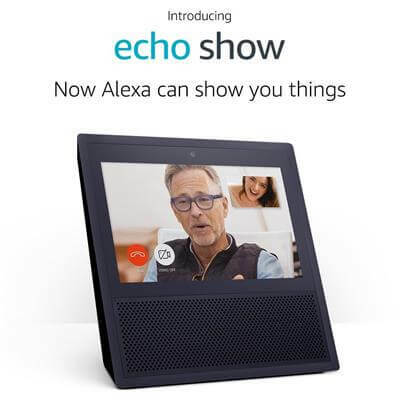 The Echo Show from Amazon can tell them the weather, play their favorite music, call friends and family, and most important, control their smart home. It controls multiple devices with a single voice command – Just ask and all hands-free. This awesome popcorn homemaker is perfect for the couple enjoys their movie night at their new home. 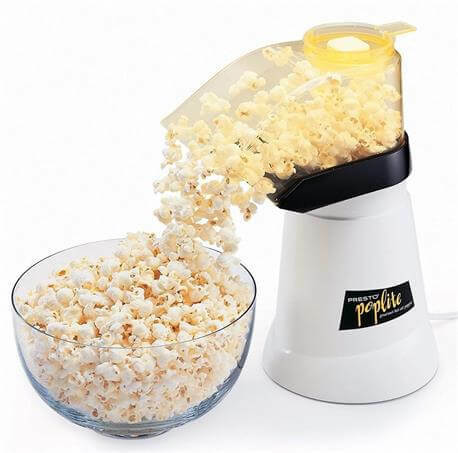 It pops up to 18 cups of gourmet corn in less than 2 1/2 minutes – faster than a microwave! The only thing left to the couple is which movie to watch. 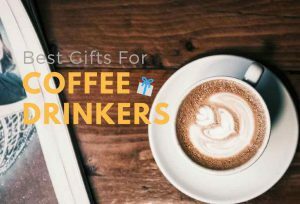 Looking for a practical housewarming gift for a couple who can’t live without a cup of coffee? 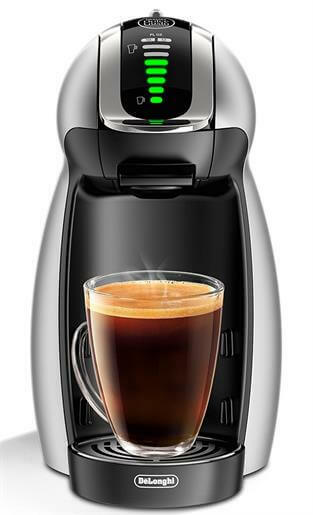 Then help them start the good day with this great coffee machine, perfect for waking up at breakfast. Does your housewarming hosts seem like the type of couple who have a concern about their fitness and weight? 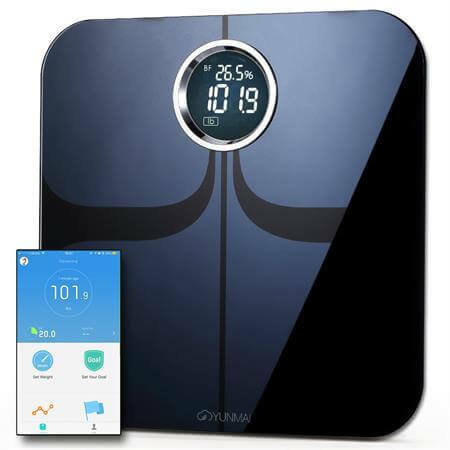 This Smart Scale offers 10 ways to look at healthy body measurements and it comes with a smart App can sync with Fitbit, Apple Health, and Google Fit. Help transform the house owners’ new bathing room into an entertaining oasis. This Portable Waterproof Bluetooth Speaker can play music by simply touch to pair with NFC technology. It also comes with Shower Radio so the housewarming hosts will never miss another football game or any of their favorite programs. 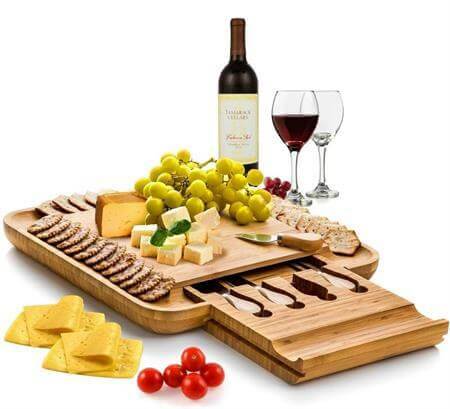 The Bamboo Cheese Board set is a perfect gift for couples to use when hosting their housewarming parties. This Bamboo Cheese Board features a large surface area, a nifty ledge, and a hidden drawer. Many items get tossed during a big move, like drinking mugs. 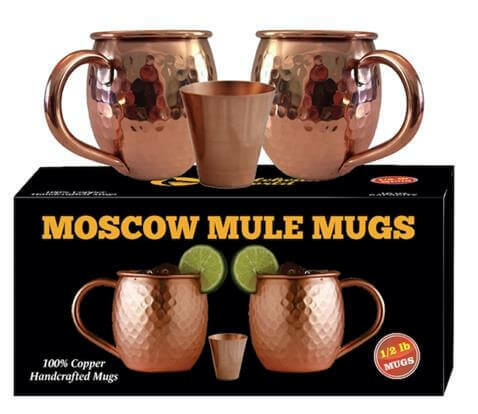 If the couple is connoisseurs of good drinks & fine accessories, this premium Moscow Mule gift set will definitely bring a smile on their faces. These mugs use 100% unadulterated copper; No stainless steel, tin or nickel lining; No impurities or cheap weight filler. 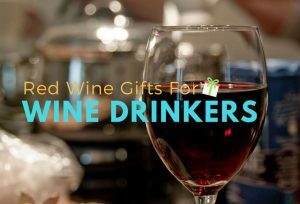 Looking for a special housewarming gift for the couple who are wine-collectors? 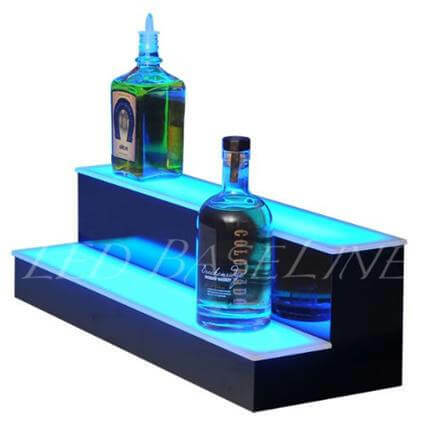 This 2 step lighted bottle shelf comes with cool built-in LED lights to display bottles with a beautiful blue glow. It can also use as a display stand for any glass collectibles. After the big move, there is no better way to relax than having a comforting spa bath in the new bathroom. The housewarming hosts will love this housewarming gift spa basket set that lets them savor the peace and quality bathing time! This amazing Essential Oil Diffuser unites contemporary design with scientific innovation to create an ultra-fine aromatherapy mist to any new home. 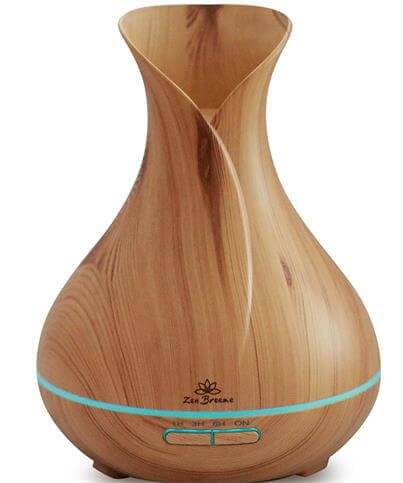 Moreover, this attractive wood grain diffuser would be a beautiful home decor to the health-conscious home. Delight the couple with this handmade ceramic lighthouse, and give their favorite candles a safe and stylish place in their new home. 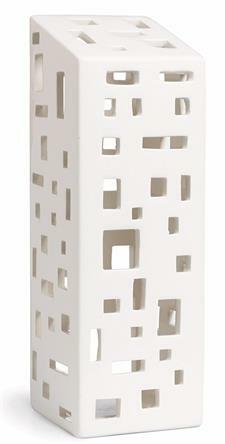 It is made from naturally white dolomite and is handmade into a shape of a stylish apartment. This beautiful tower of light creates a relaxing atmosphere and sets a comfortable mood in their home. *We have an affiliate relationship with Amazon.com and some of the companies whose products or services we recommend. Read our affiliate-disclaimer here. 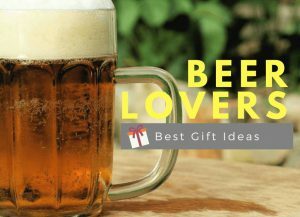 These are some great ideas for housewarming gifts. I would never have thought of some of these, but I think these are perfect for couples, especially newlyweds. I would have loved something like this for my husband and me. I especially love the matching aprons because we both love to cook in our house.